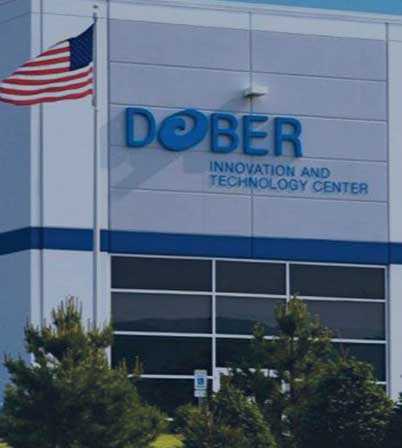 Since Dober was founded in 1957, we have benefited from the skills and commitment of exceptional people. 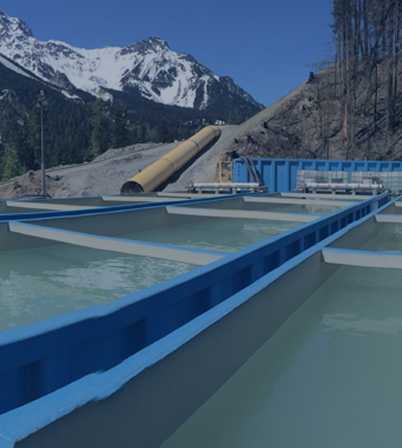 Over the years, we have grown from a small chemical business into a leading chemistry and technology company. Today, we are still a family-run business, seeking the best talent to continue to build our successful organization. We believe that if you give people the chance to make a difference, they will. We reward innovation and encourage employees to explore new ideas. In addition, we’ve created an environment that meets business objectives while recognizing each employee’s personal and professional needs. 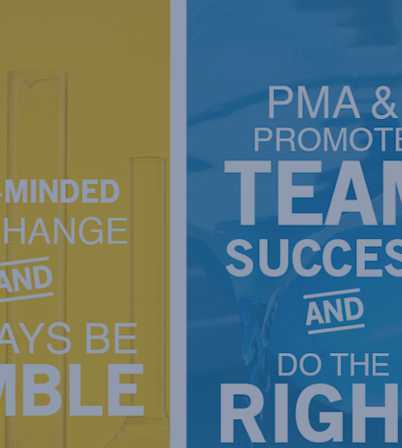 Our Core Values and Practices include “Mutual Trust and Respect” and “Have Fun” and we have worked hard to create a culture that is based on these principles, as well as a friendly and rewarding work environment. Inclusive and dynamic, our environment provides you with a solid foundation to build a career that's challenging, satisfying and meets your changing needs. Long employee tenure is a testament to our commitment to those who choose to work and grow with us. 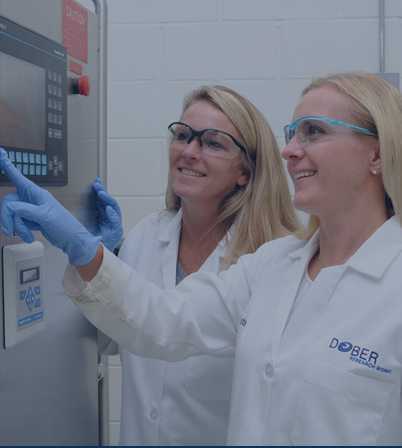 Interested in working at Dober?